Forest Glade-Optimist Library opened in 1988 with the generous support and contributions of the Forest Glade Optimist Club. The community library maintains a collection of dictionaries, atlases and encyclopedias, current fiction, popular magazines, DVDs and CDs. Forest Glade Library has 4 public and 1 express computer stations with Internet Access.. 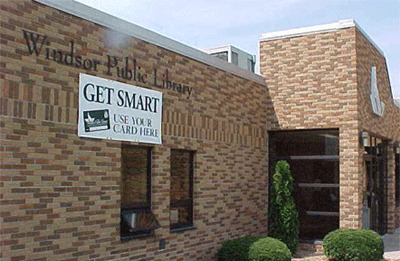 Trained staff is on hand to help customers find information or to request information or materials from another Windsor Public Library.